ITEM: Rear Bumper Set for 2011-2014 Chevrolet Cruze / Lacetti Premiere MANUFACTURER :&nbs.. 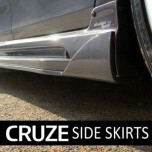 ITEM: Side Skirts Set for 2011-2014 Chevrolet Cruze / Lacetti Premiere MANUFACTURER :&nbs.. 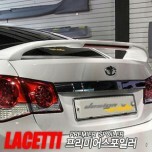 ITEM: Lancer Style LED Luxury Rear Spoiler for 2009-2011 Chevrolet Lacetti Premiere MANUFACTURER&nb.. 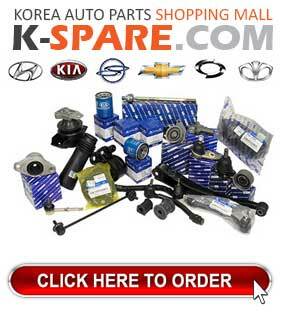 ITEM: Rear Lip Aeroparts Set for 2009-2011 Chevrolet Lacetti Premiere MANUFACTURER : MYRIDE O.. 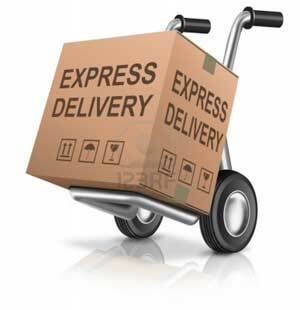 ITEM: Side Skirts Set for 2009-2011 Chevrolet Lacetti Premiere MANUFACTURER : MYRIDE ORIGIN&n.. 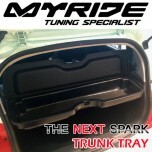 ITEM: Trunk Tray for 2015-2016 Chevrolet The Next Spark MANUFACTURER : MYRIDE ORIGIN&nbs.. 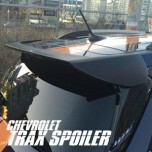 ITEM: Rear Roof Spoiler for 2013-2015 Chevrolet Trax MANUFACTURER : MYRIDE ORIGIN : MADE.. 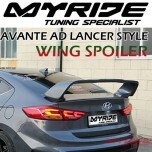 ITEM: Lancer Style Rear Wing Spoiler for 2015-2017 Hyundai Avante AD / Elantra AD MA.. 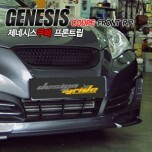 ITEM: Front Lip Aeroparts Set for 2010-2013 Hyundai Avante MD / Elantra MD MANUFACTURER&n.. 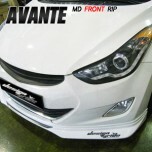 ITEM: PP Front Bumper Set for 2010-2013 Hyundai Avante MD / Elantra MD MANUFACTURER : MYRIDE .. 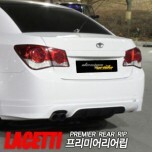 ITEM: PP Aeroparts Body Kit for 2010-2013 Hyundai Avante MD / Elantra MD MANUFACTURER : MYRIDE.. ITEM: PP Rear Bumper Set for 2010-2013 Hyundai Avante MD / Elantra MD MANUFACTURER : MYRIDE O.. 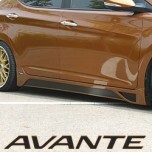 ITEM: PP Side Skirts Set for 2010-2013 Hyundai Avante MD / Elantra MD MANUFACTURER : MYRIDE O.. ITEM: Side Skirts Set for 2010-2013 Hyundai Avante MD / Elantra MD MANUFACTURER : MYRIDE ORIG.. 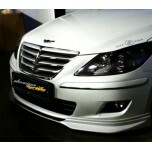 ITEM: Front Lip Aero parts Set for 2008-2013 Hyundai Genesis MANUFACTURER : MYRIDE ORIGIN&nbs.. ITEM: Front Lip Set for 2008-2013 Hyundai Genesis Coupe MANUFACTURER : MYRIDE ORIGIN : M.. 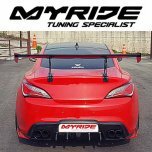 ITEM: Rear Bumper Diffuser F-Type for 2008-2013 Hyundai Genesis Coupe MANUFACTURER: MYRIDE ORIGIN:.. 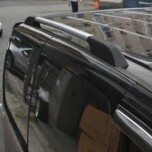 ITEM: Dress-Up Roof Rack Set for 2007-2012 Hyundai Grand Starex / H1 MANUFACTURER : MYRIDE OR..